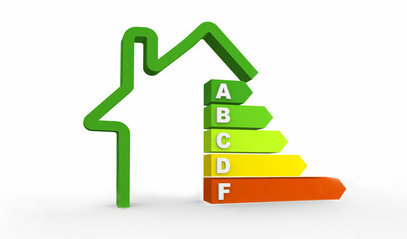 Get all the latest news on home energy efficiency! Where and how energy is being lost in a home. Which systems in the home are operating inefficiently. Which cost-effective measures can be put in place to make the home more comfortable, affordable and energy efficient. Building envelope features (windows, doors, insulation, ducts) and ages. Heating, cooling and ventilation equipment types, characteristics and ages. Visible health and safety issues. A RESNET Home Energy Survey Professional (HESP) will examine utility use and billing history to better understand potential opportunities for energy savings. A complete assessment (again, as part of the what is an energy audit question, an energy audit is also called an energy assessment) is provided, including basic recommendations for improving the home’s energy efficiency, as well as low-cost, do-it-yourself tasks. Also included is information on relevant utility-based programs to encourage the homeowner to take action. A home energy survey takes approximately one hour to complete. A general energy audit is also known as an energy assessment, standard energy audit or detailed energy audit. It expands on the home energy survey by collecting more detailed information regarding the home’s energy usage, as well as a more thorough financial analysis of its energy costs. The location and number of air leaks in the building envelope. How much leakage is occurring from HVAC distribution ducts. How effective is the insulation inside walls and ceilings. Any existing or potential combustion safety issues. A home energy auditor such as a certified RESNET Home Energy Rating System (HERS) Rater will conduct a whole-house evaluation including a computer software analysis to identify and prioritize proposed treatments for improvement. This is followed by a detailed report providing suitable retrofit recommendations and specifications. The Home Energy Auditor can recommend suitable RESNET Qualified EnergySmart Contractors to the homeowner that can perform the work. A general energy audit takes 3-4 hours depending on the size of your home. In addition to what is an energy audit, another common question is, “How much will it cost to get one?” Energy audits vary in price but can cost from $300 to $800 on average, depending on which type you get. 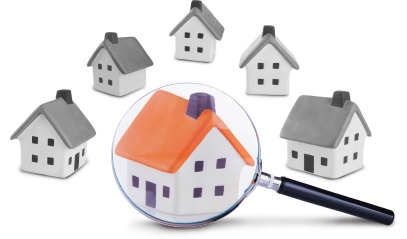 To get an energy audit, contact your local RESNET Home Energy Auditor or Home Energy Survey Professional. 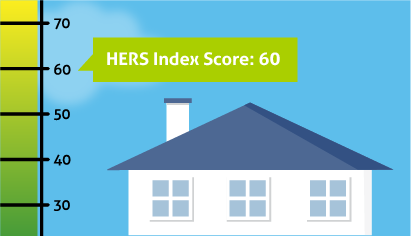 Check out this infographic about the HERS Index and what some of the scores mean. Great for sharing with friends and family!